Home Bitcoin News Ripple (XRP) Price Prediction: After a Breakout, Price Rally Soon? Ripple price traded as high as $0.3297 and later corrected towards the $0.3200 support. A major breakout pattern is formed with support at $0.3225 on the 30-minute chart. 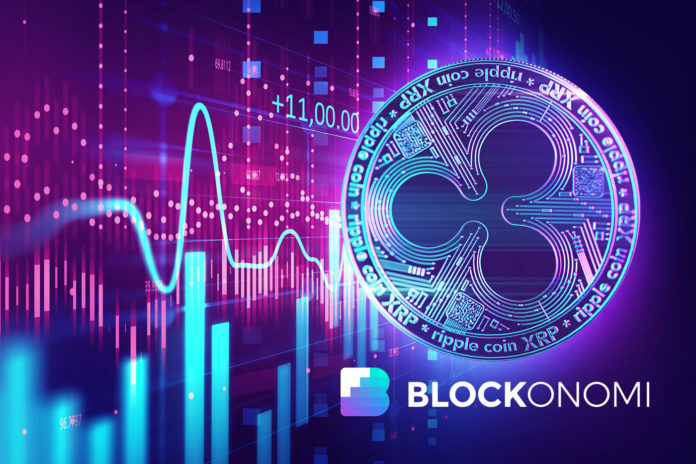 XRP price is likely to rally above the $0.3260 and $0.3280 levels as long as it is above $0.3200. Trade XRP with the 3Commas Platform. In the last analysis, we discussed high chances of a rally in ripple price above the $0.3200 barrier. XRP did climb higher, broke the $0.3200 resistance and even cleared the $0.3280 resistance area. Looking at the 30-minute chart of XRP/USD, the pair traded as high as $0.3297 and later started a downside correction. It declined below the $0.3260 and $0.3250 support levels. A swing high was formed near $0.3268 before the price declined towards the $0.3200 support level. It traded as low as $0.3210 and recently recovered nicely above the $0.3240 level. However, the $0.3265-0.3270 area seems to be acting as a decent barrier for buyers. The price topped near $0.3266 and dipped below the 50% Fib retracement level of the latest wave from the $0.3220 low to $0.3266 high. Moreover, there was a break below the $0.3240 level and the 25 simple moving average (30-minute chart). At the moment, the price is trading near the 76.4% Fib retracement level of the latest wave from the $0.3220 low to $0.3266 high. On the downside, there are many supports near the $0.3220, $0.3210 and $0.3200 levels. There is also a major breakout pattern is formed with support at $0.3225 on the same chart. Therefore, the price remains supported above $0.3210 and it could bounce back above $0.3240 and $0.3260 in the coming sessions. The main resistance is at $0.3300, above which the price may climb towards the $0.3350 level. On the other hand, a downside break below the $0.3200 support may push ripple price back in the negative zone. The next key support for XRP buyers could be $0.3165. The post Ripple (XRP) Price Prediction: After a Breakout, Price Rally Soon? 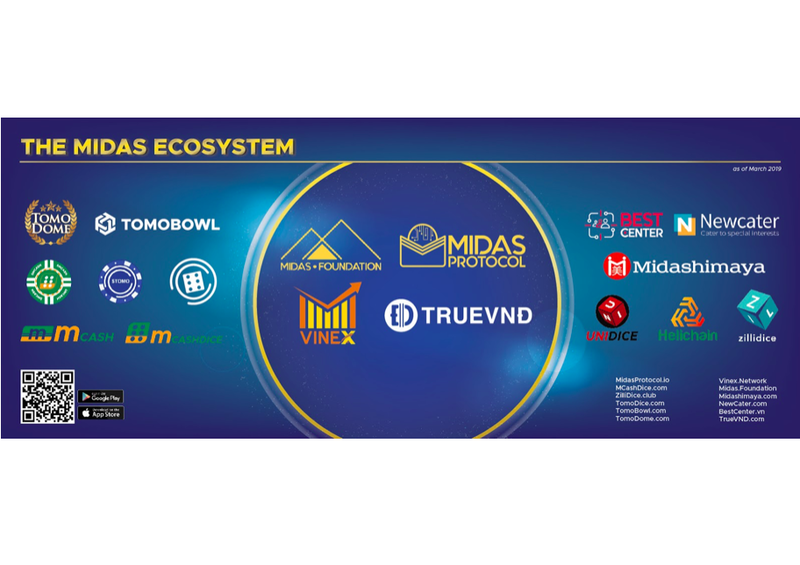 appeared first on Blockonomi.